and their enduring love of the culture. 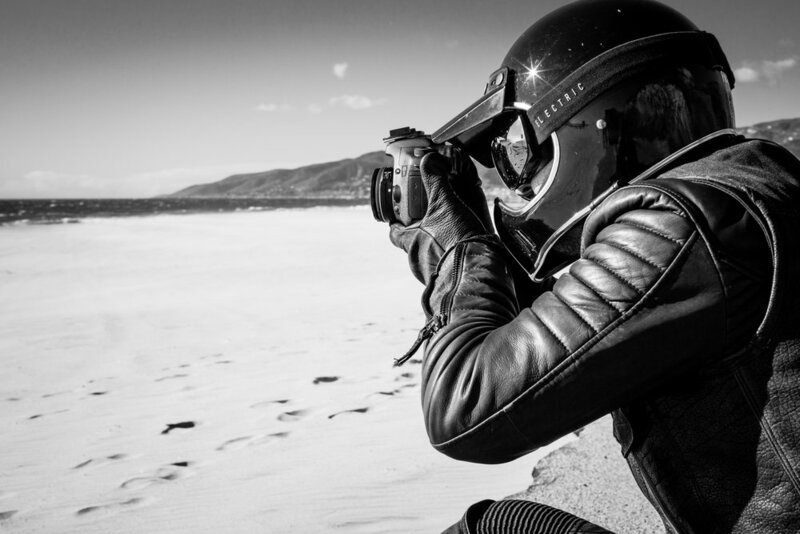 The third video in the experimental Stories of Bike: RIDERS series, featuring Zach Iddings, prolific motorcyclist and photographer from Los Angeles. 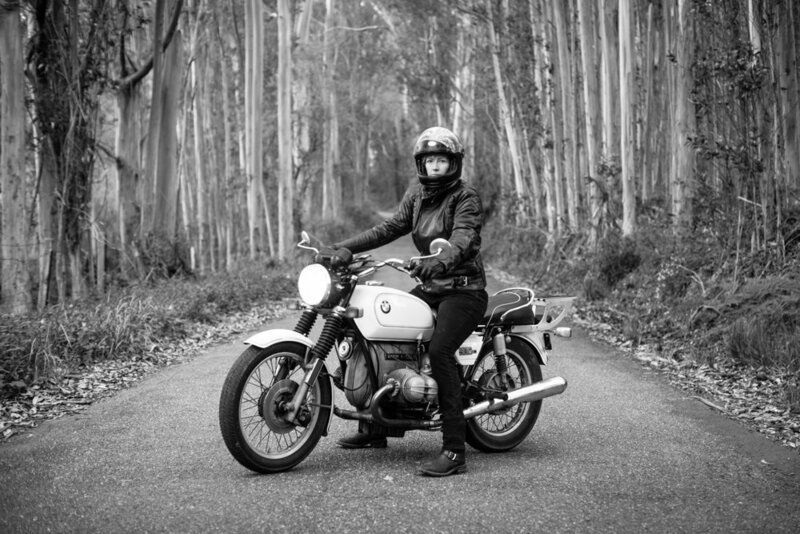 In this second video in the experimental Stories of Bike: RIDERS series, we meet Angelique Illusorio, a bay area native and avid custom and vintage motorcycle owner who greatly appreciates not only the aesthetic side of the culture but also its way of life. 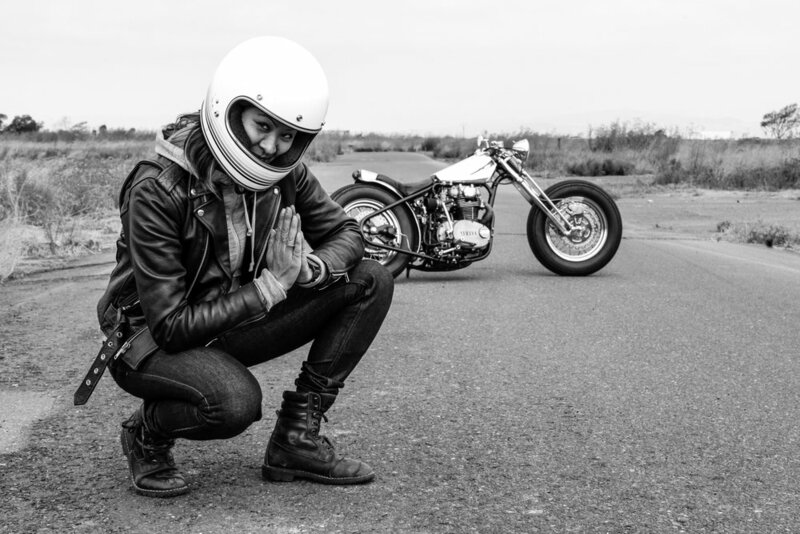 In the first video in the experimental Stories of Bike: RIDERS series, we meet Erik Askin, an industrial engineer based in San Francisco and we hear of his affinity for his SR500 and the endless adventures his bike provides him with.